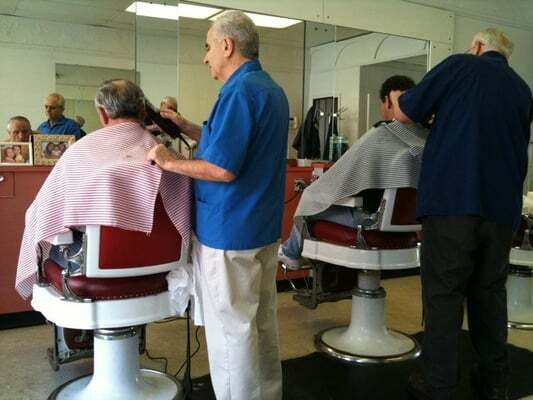 I've been getting my hair cut in this barber shop since 2005. As long as I'm in CT and the owner, Joe, is alive, I don't think I'll go anywhere else. There are two guys that work there mostly: Joe (the Owner) and Ray. Both are very nice and friendly. It's a nice place to get your town updates, lol. These guys know everything that's happening in the town, cause I guess everybody that goes there talk about current events.